Investigators say $1 billion disappeared from Moldova's banks in November. A 28-year-old businessman is being accused of stealing $1 billion from Moldovan banks over the course of three days. The sum -- which is equivalent to 12% of Moldova's GDP -- mysteriously disappeared in November 2014. The impoverished ex-Soviet nation's central bank was so puzzled by the fraud that it hired a leading financial investigation consultancy called Kroll to help it get to the bottom of the case. Kroll identified 28-year-old Ilan Shor as the mastermind behind the mega fraud, but its findings were not immediately released. Shor is one of the richest people in the country and is married to a Russian pop star. His father accumulated much of the family's wealth by setting up Moldova's first duty-free shops. The speaker of the Moldovan parliament published the confidential report from Kroll after thousands of people protested in the country's capital early this month. Shor issued a statement to local media denying any wrongdoing. The report said Shor and his associates worked together in 2012 to buy a controlling stake in three Moldovan banks and then gradually increased the banks' liquidity through a series of complex transactions involving loans being passed between the three banks and foreign entities. 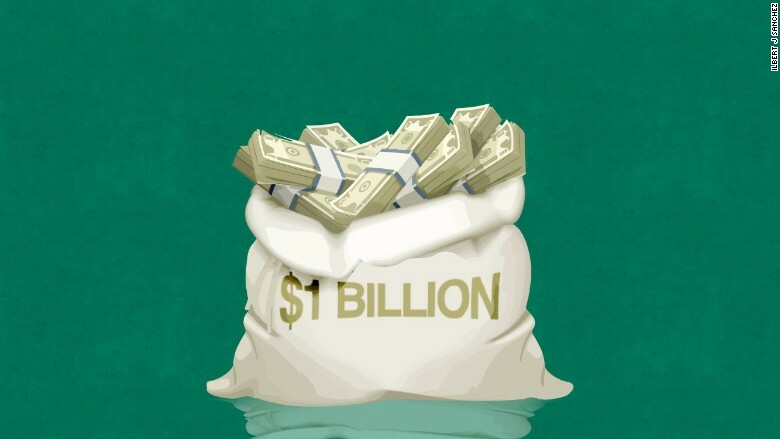 In the end, over $767 million disappeared from the banks in just three days through complex transactions. The central bank estimates the total loss from the scheme could reach $1 billion. A large portion of this money was transfered to offshore entities connected to Shor, according to the report. Some of the money was then deposited into Latvian bank accounts under the names of various foreigners. Moldova's central bank was subsequently forced to bail out the three banks with $870 million in emergency loans, a move designed to keep the economy afloat. Moldova is one of the poorest countries in Europe and corruption is a widespread problem. The World Bank has even highlighted that this case threatens to destabilize Moldova's economy. The Kroll report highlights the difficulties of the investigation. Internal reports detailing activities of the three banks were lost. Important electronic data was also deleted. On top of it all, a van that was transporting crucial files was stolen and later found burned. Needless to say, the documents were destroyed. The report said a full forensic investigation is needed to identify other potential beneficiaries and recover the funds. Shor has been charged with corruption and placed under house arrest, according to Victoria Tinmus from Moldova's National Anticorruption Center. Kroll has not responded to CNN's requests for comment.